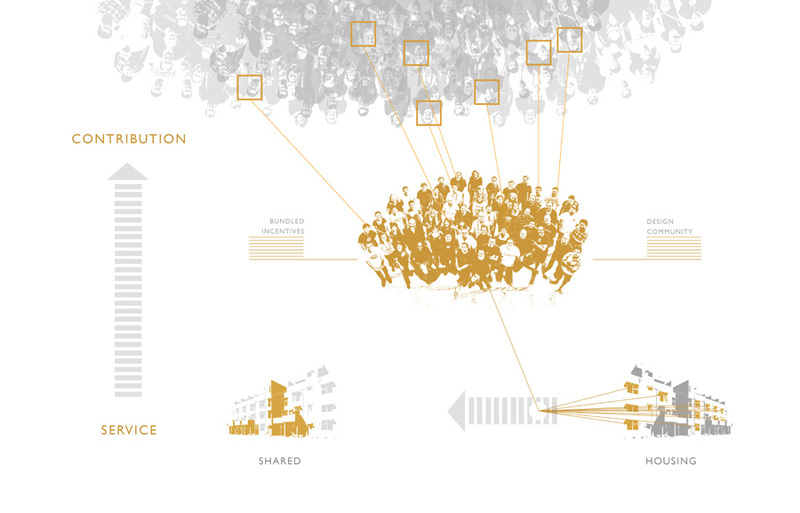 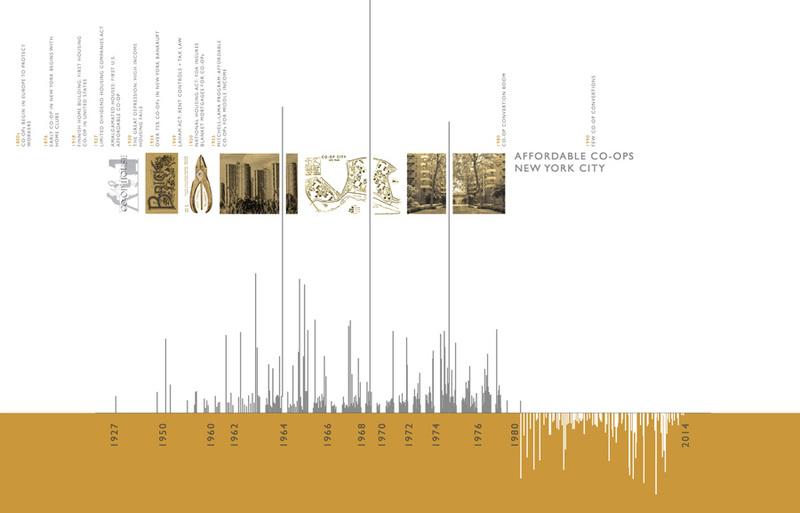 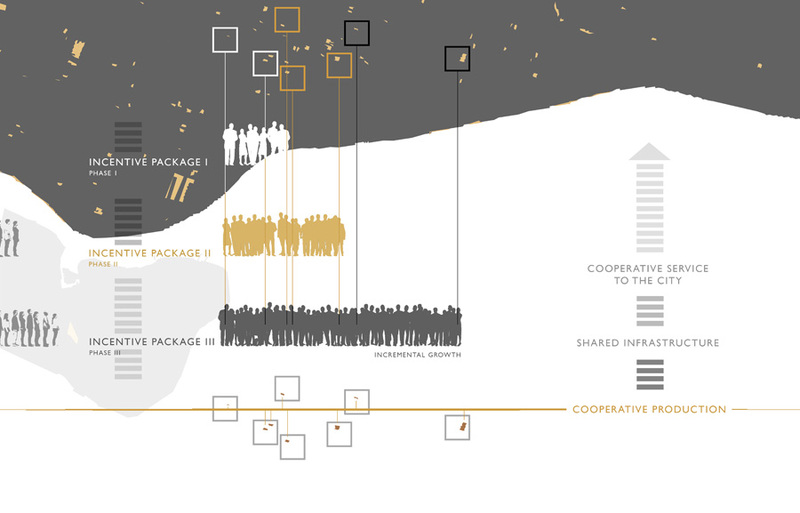 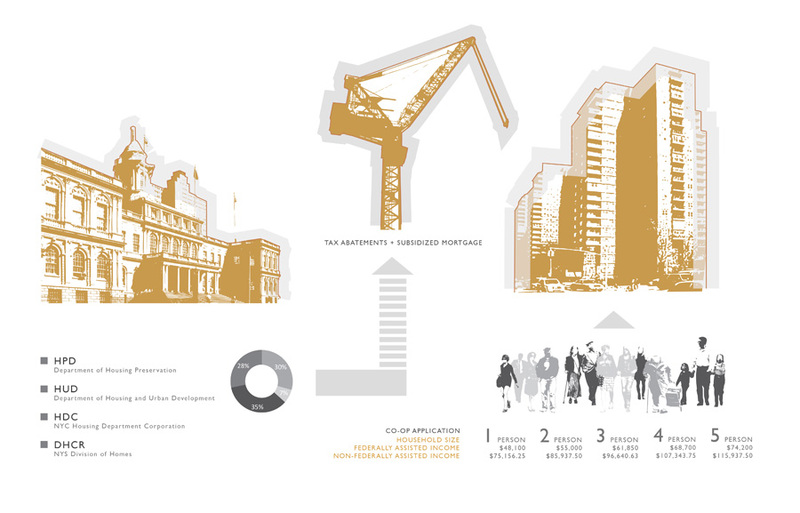 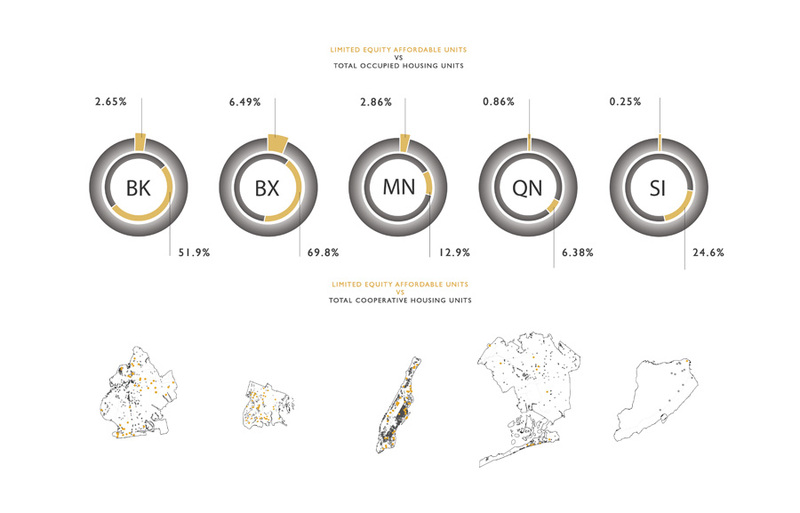 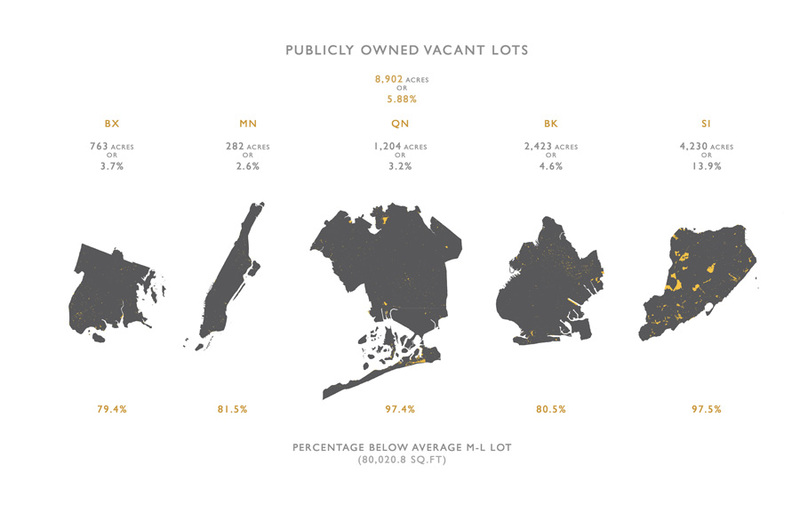 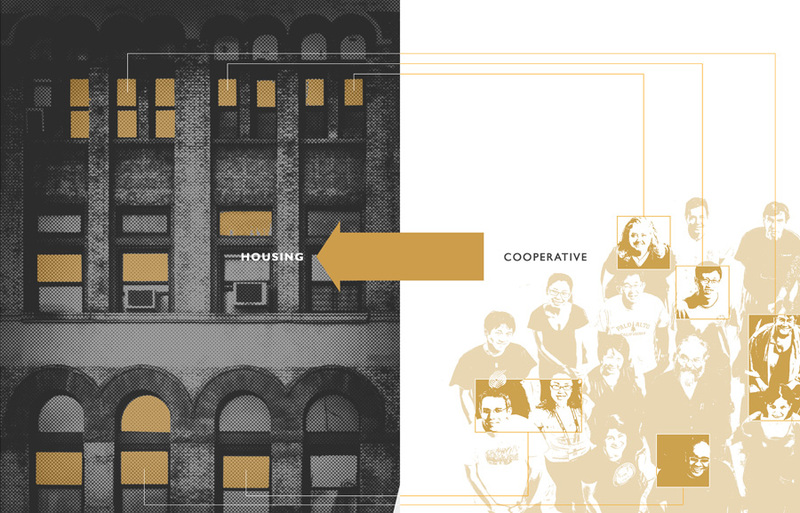 This research project investigates the potential role of the cooperative model as a form of affordable housing in New York City. 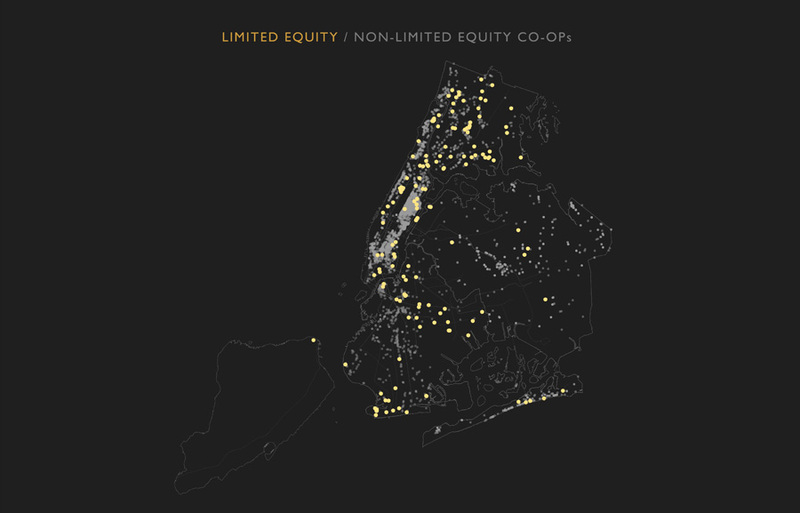 To unlock this potential, the project advances a form of decentralized live-work cooperative, using as a case study a series of disparate available sites throughout East New York. 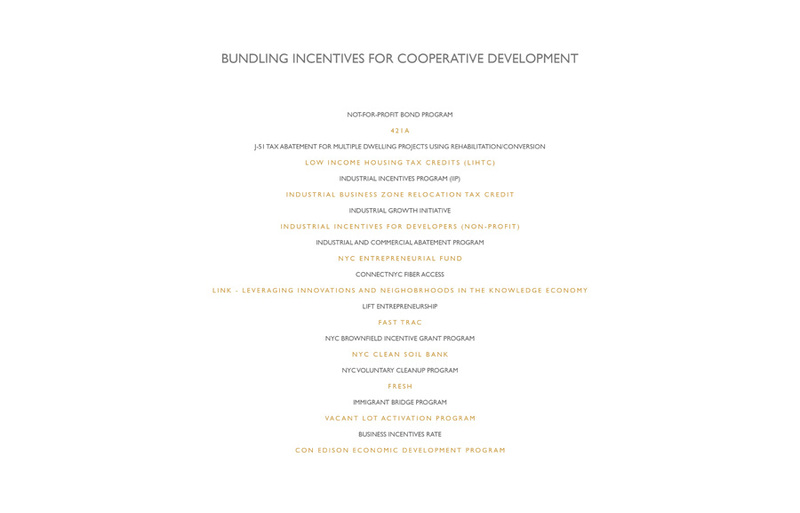 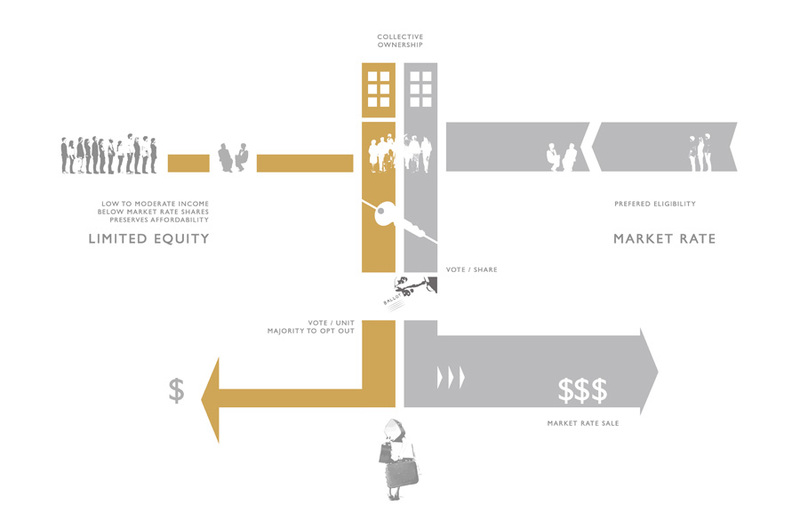 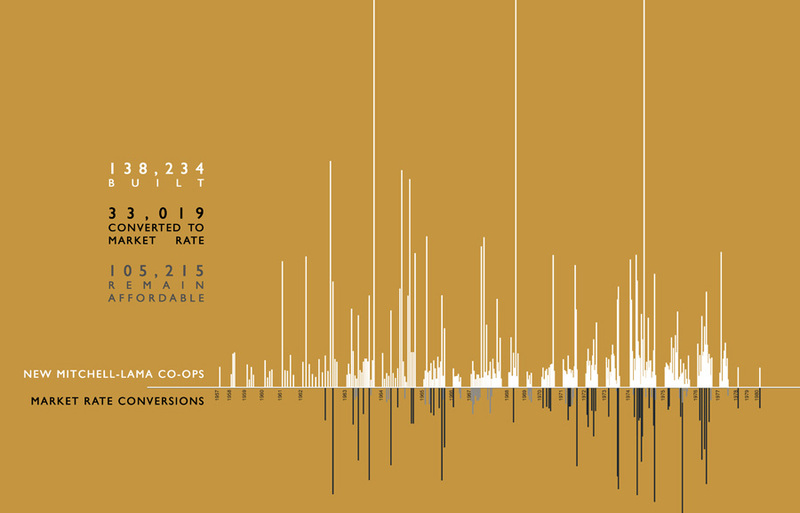 Unlike the currently unfeasible Mitchell-Lama model, we propose a more nimble form of co-op policy that encourages entrepreneurially-oriented groups to initiate development of new housing, without incentivizing a developer. 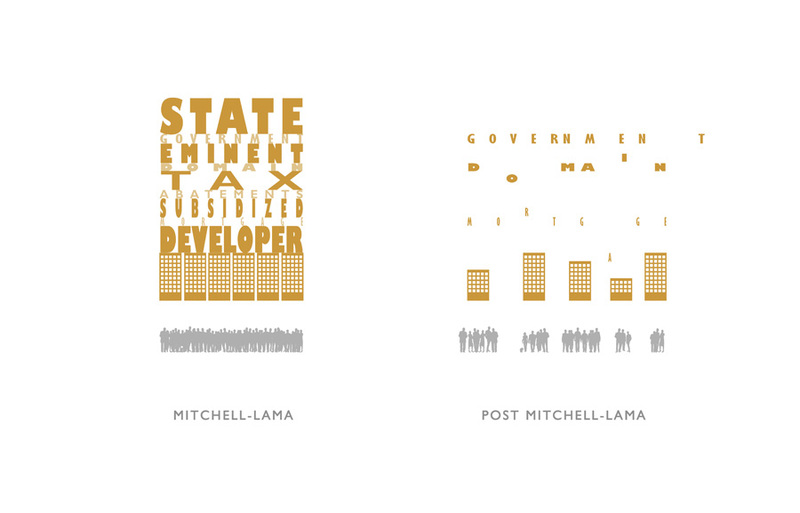 This can be achieved by involving a designer and can be funded through loans for which the state takes liability. 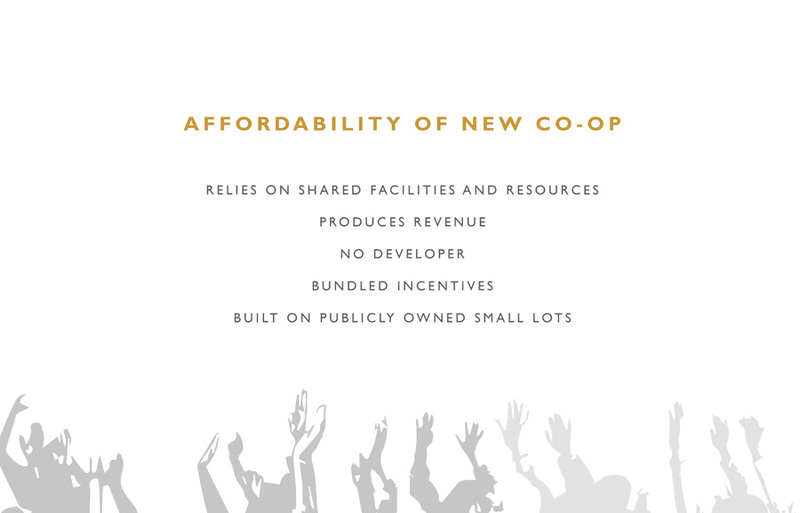 In return, the co-op must provide services to the neighborhood at large, while the government can further cover the building cost through bundled incentives. 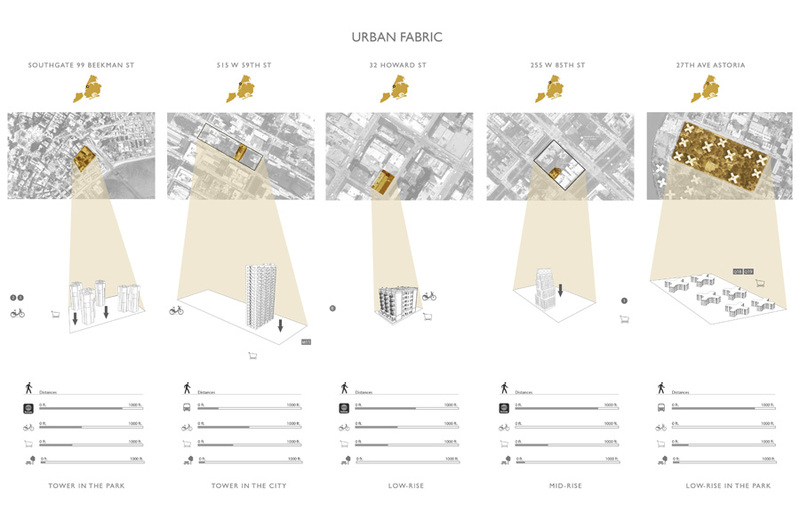 At the scale of the neighborhood, this new form of co-op housing provides a more granular fabric, within which certain parts necessarily become shared infrastructure. 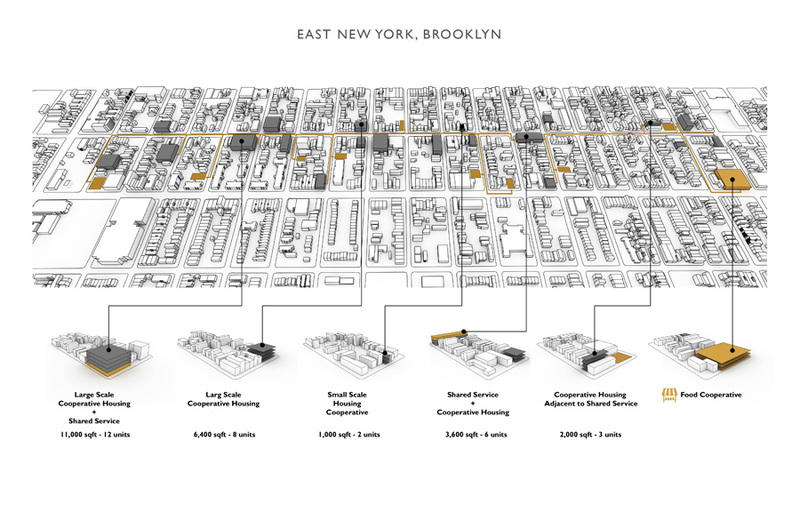 In the case of East New York, the proposed main service is food production.